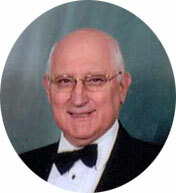 Fred Plant has been involved in the Performing Arts for over 60 years. 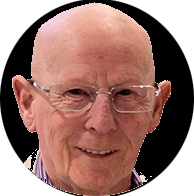 Fred has held many committee positions including General Secretary, Chairman and President of his own society and also as a member of the Board of the Greater Manchester Drama Federation. Fred has a wealth of experience in both performance and administration including production planning, budgeting and the wider aspects of governance. KEN WEBB was born from a family of Salvationists and as a result of this his future was destined to be as part of, not only the Salvation Army Band but also the Knutsford Band and The Royal Doulton Band. 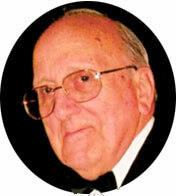 In 1958 he joined Knutsford Operatic Society as Musical Director. From there he took all committee positions in the society, back stage and front of house to eventually becoming the Chairman. In 1982 he was voted in as Regional Representative for NODA and after many years as a rep became North West Area Councillor. He was no doubt overlooked for National President and retired from his duties a couple of years ago.